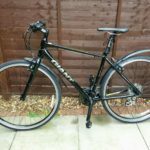 So Christmas just happened and what better opportunity is there for an excuse to upgrade things around your home? In the weeks leading up to Christmas Sarah had said to me that she wanted a wireless speaker so that she could stream music. 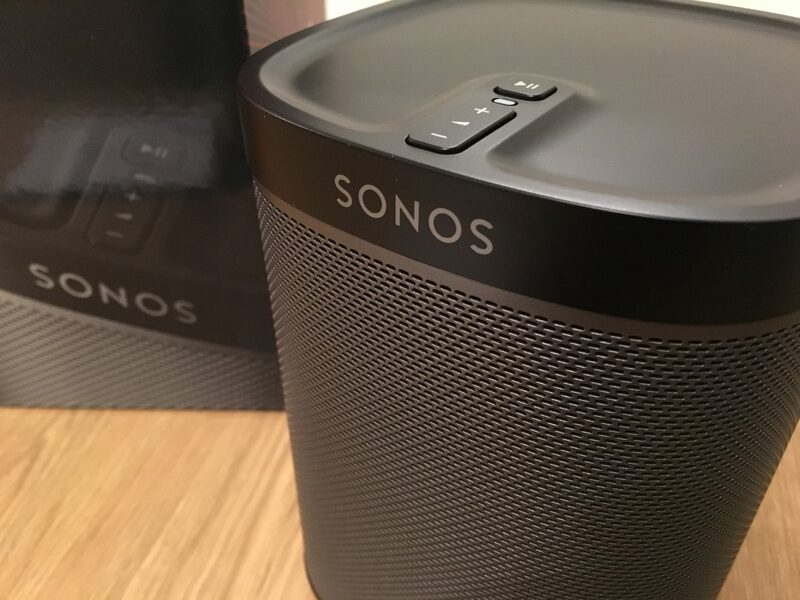 After a lot of research and consideration around pricing, quality and value for money I settled with buying a pair of Sonos Play:1 speakers in black from John Lewis whilst they were on promotion for £130 each. Having never experienced Sonos products before I was really impressed with the first impressions. 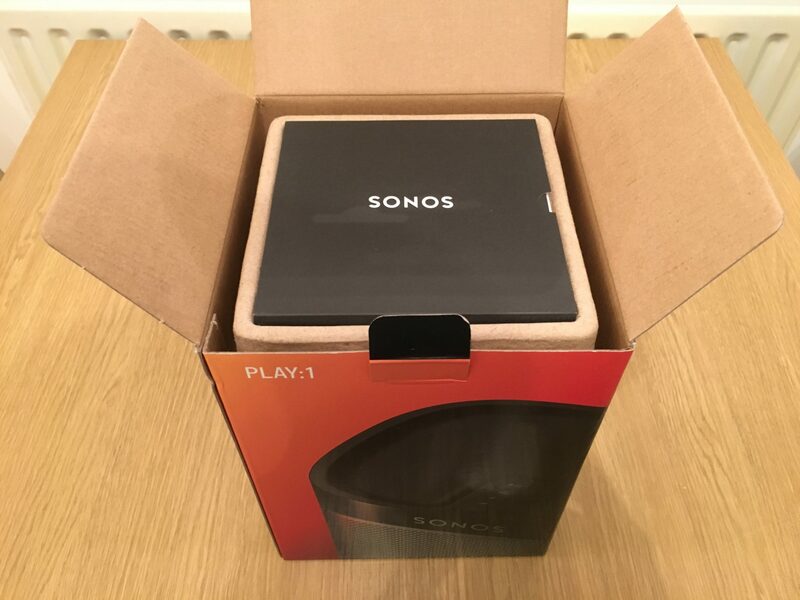 The Sonos packaging and the way that the Play:1 is presented within the box certainly exudes high quality. The design is sleek and there are many elements of Apple style tidiness with no space spared and all components tucked into their own areas. 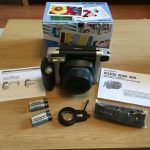 With the instruction manual out of the box, the Play:1 speaker is presented, wrapped in cloth with a branded sticker tidily holding everything together. Once out of the box, the Play:1 really does speak volumes regarding class. 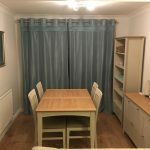 The finish has been done to a high standard, the design is modern and the speaker unit has a heavy weight to it to let you know it’s a quality piece of kit. 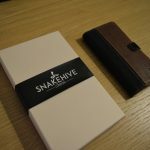 The Play:1 is also presented with a metal grill so it doesn’t have any form of cheap, plastic texture to it like can often be the case with expensive tech – a lot of mobile phones certainly tend to suffer from this with a high price tag but cheap feel. With regard to the controls for the Play:1 there are very few buttons on the unit itself. In fact there are just 3 – play/pause, volume up and volume down. With the Play:1 being fully controlled over Wi-Fi via the iOS/Android app there is little need to include any more than these 3 buttons on the unit. 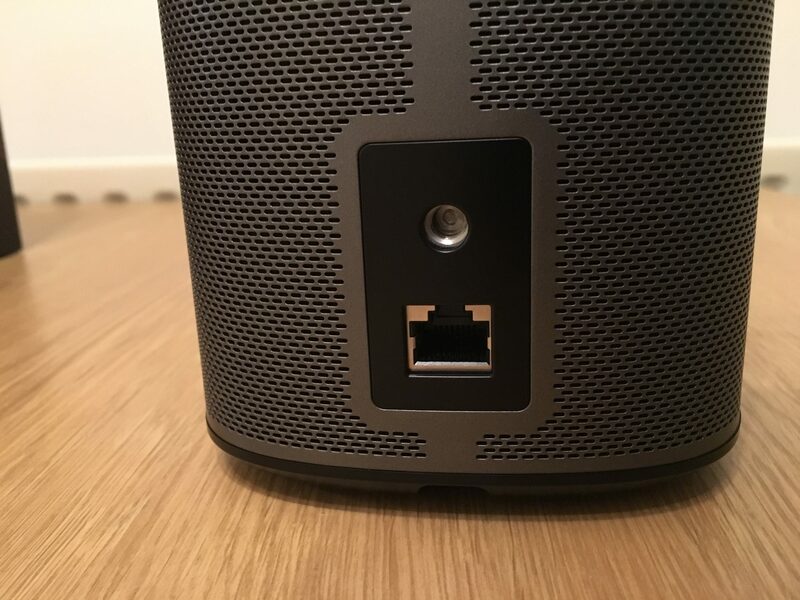 On the rear of the Play:1 there are 2 components – a wall mounting screw and an Ethernet cable if for any reason the speaker is unable to connect to the wireless network (somewhat defeats the point of having a wireless speaker though, right!?). 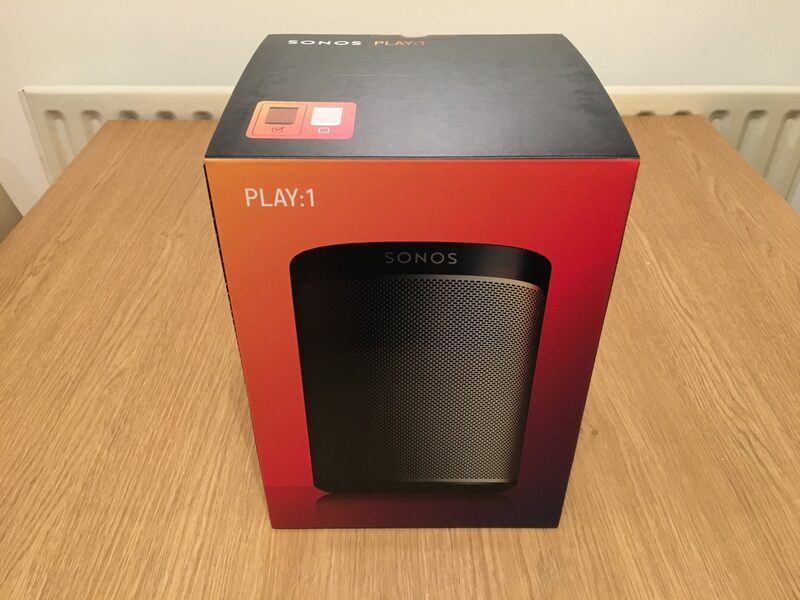 Setting up the Sonos Play:1 couldn’t be simpler. 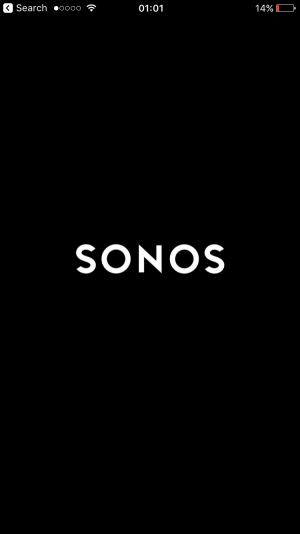 First things first you download the Sonos iOS/Android app and once installed you create an account for your home. 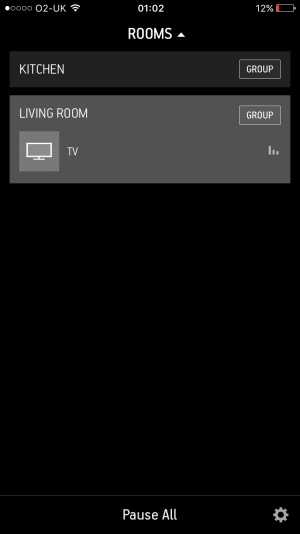 You then select the option to “add a new device” to your newly created home network and with the Play:1 plugged in the app then does everything for you. It recognises the proximity of the Play:1 over your Wi-Fi and immediately downloads the latest software to it. Once the software update is complete the app prompts you that it needs to configure the Play:1. This requires you to place it in your chosen room in the location it’s going to live in. The Play:1 then plays a serious of high, mid and low bass notes for around 1 minute whilst you wave your phone around the room – with your phone listening to the Play:1’s test sequence, it learns the room’s acoustics and adapts accordingly. Once this is done the Play:1 is configured and good to go! The whole process from plugging the Play:1 in to using it took me around 5 minutes which was superb. Having bought a pair of Play:1’s there’s a couple of different configuration options. They can be paired so that they play as a stereo pair (they are mono individually) or they can be added as rear stereo speakers for the Playbar as part of a home theatre setup. I didn’t buy them for either of these configurations however as I intend to set one up in my bedroom and one in my kitchen. 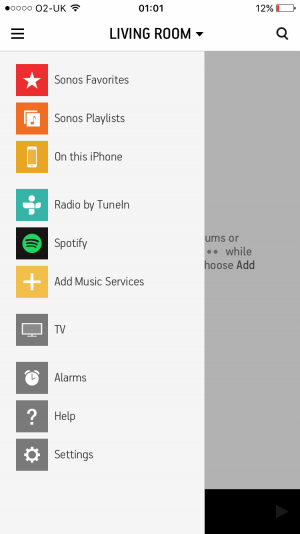 Finally, each Play:1/Sonos device can also be grouped together. 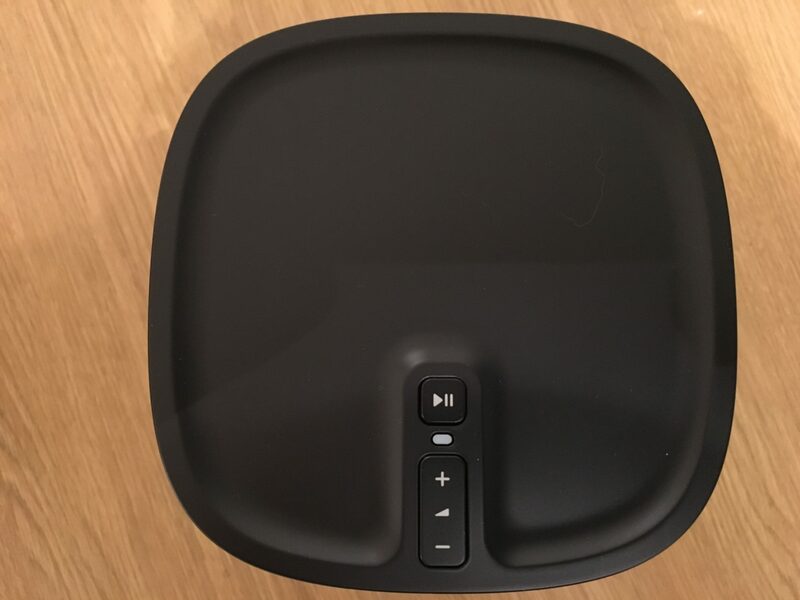 This allows you to synchronise/play the same music in every room that contains a grouped speaker – great for parties or simply listening to the same music throughout your house. The app is so simple to use it actually surprised me. There aren’t too many options or menus to choose from so navigating to what you need is really quick. With different rooms configured the top of the app presents a drop down list of which Play:1 (named by room) you want to send music to. With the room selected you can then use the left hand menu to choose what you would like to play. 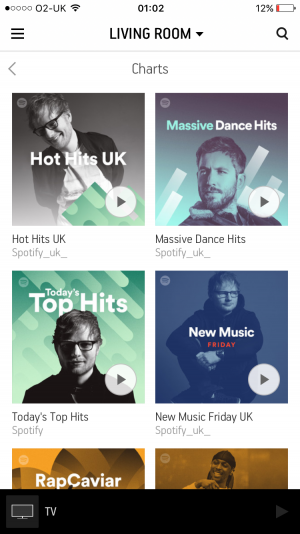 You can play tracks held on your device or add an app such as Spotify/TuneIn radio (multiple apps can be added within the Sonos app) which streams seamlessly. You then pick your songs, hit play and let the music start streaming! Simple! 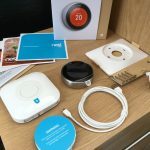 The sound quality that comes from the Play:1 is amazing for such a small speaker and with a little research you’ll find that this is a shared opinion across hundreds of online reviews. 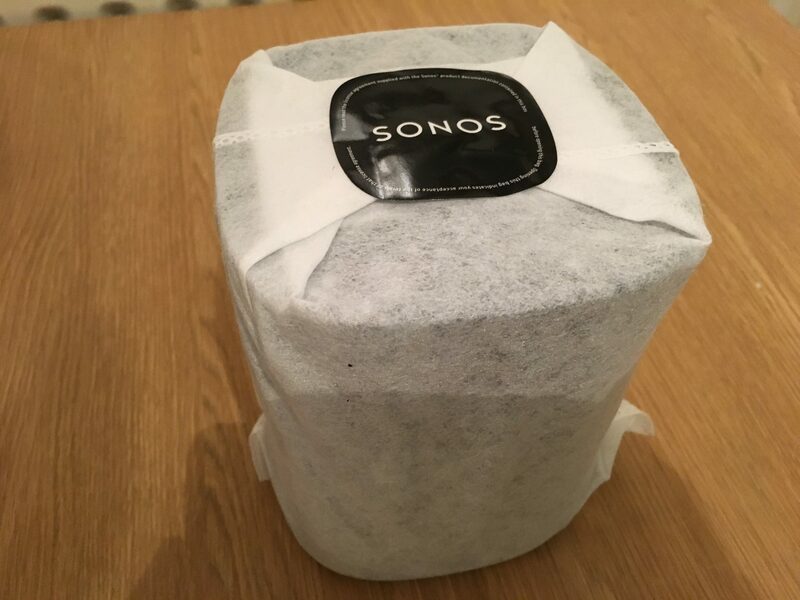 I listen to a lot of music and I like my music good quality – my pair of Sonos Play:1’s certainly satisfy this need. 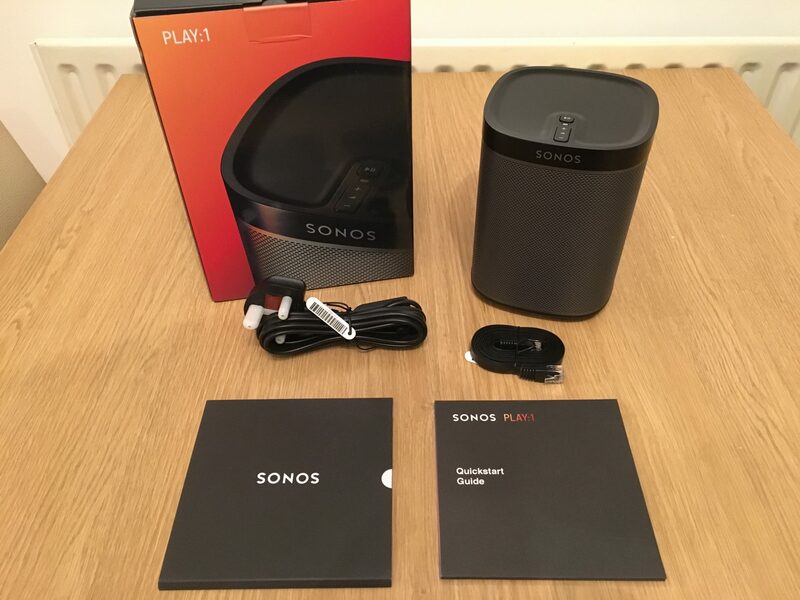 With everything considered from design through to sound quality and ease of use the Sonos Play:1 is an excellent piece of kit. It looks really modern in both the bedroom and kitchen where I’ve now set each of the Play:1’s up. Despite the small size of the speakers, the sound completely fills each room, even at under half volume. Sonos offer 2 other speaker devices (excluding the Playbar and Sub) which are larger units with greater volume and a couple of additional features – the Play:3 and Play:5. Considering how the Play:1 performs I would imagine that the the Play:3 and Play:5 would both completely overwhelm my bedroom and kitchen so would be a bit of an unnecessary purchase. I absolutely love the Play:1’s that I’ve bought, they do exactly the job they were intended for, they look great and they sound even better. 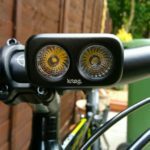 If you’re thinking of upgrading the technology in your home then buying a pair of these certainly won’t leave you feeling disappointed – they are certainly well worth the price tag – 10/10! 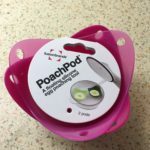 PoachPod – Perfect Poached Eggs!